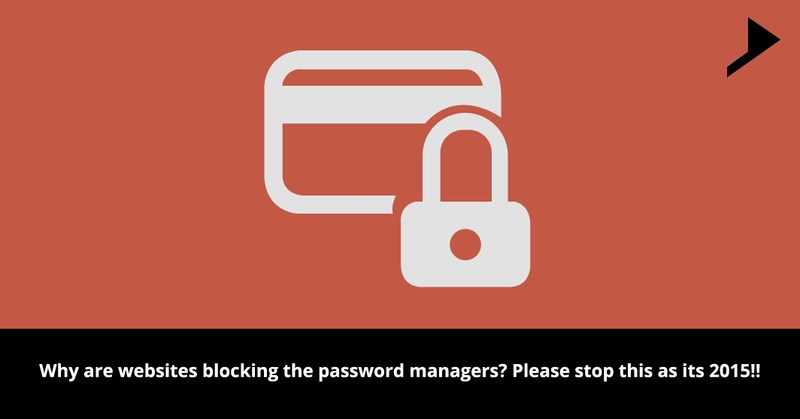 Why are websites blocking the password managers? Please stop this as its 2015!! 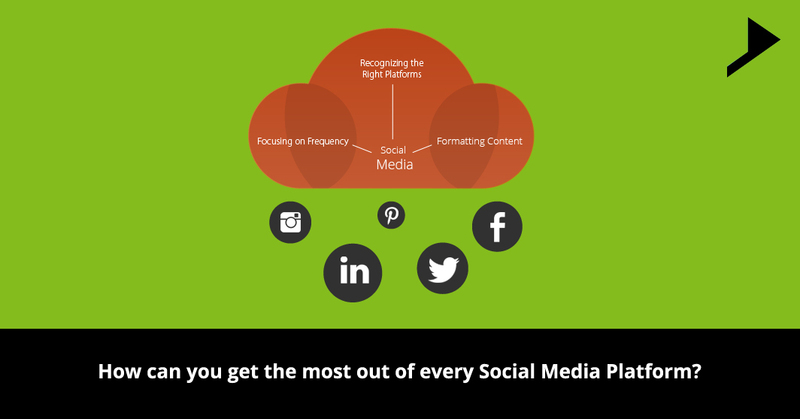 How can you get the most out of every Social Media Platform? 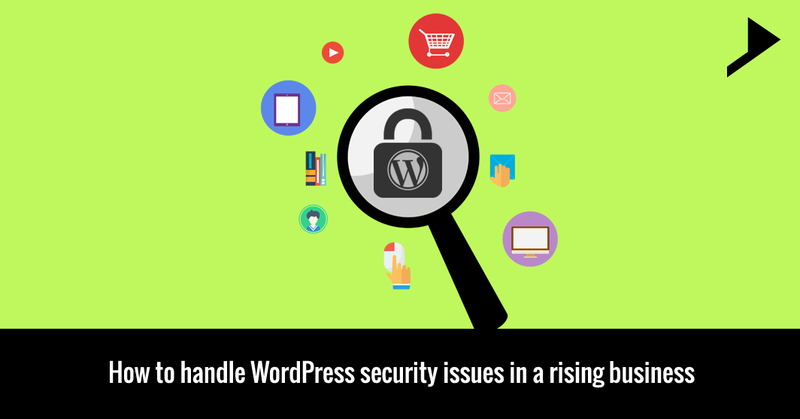 How to handle WordPress security issues in a rising business ?